These organizations can offer help with hurricane recovery and rebuilding efforts. Select the type of assistance you need and call the appropriate number. 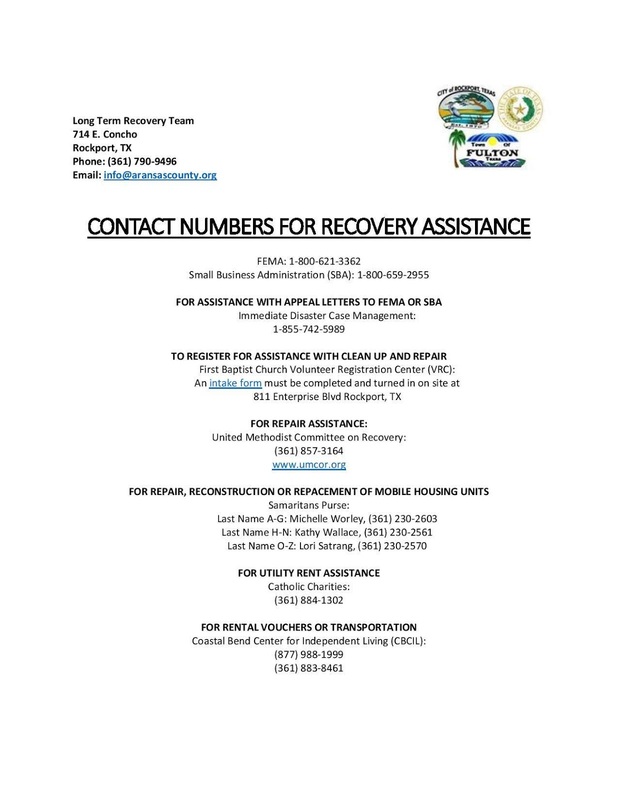 To register for help with clean up and repairs, download an intake form provided here. Print out a copy, fill in the information, and bring it to First Baptist Church on Enterprise.